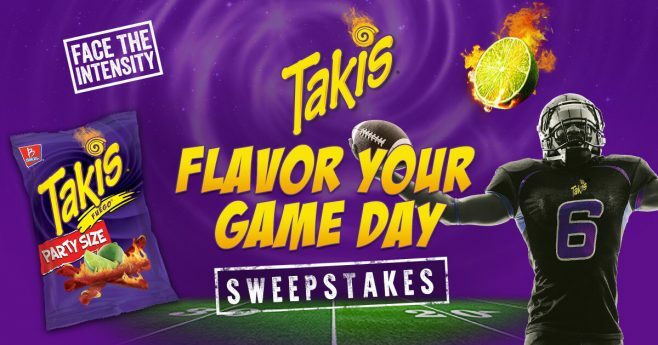 These Sweepstakes from Takis, The Talk, Cooked Perfect, and Rockstar are the online sweepstakes people are entering right now. 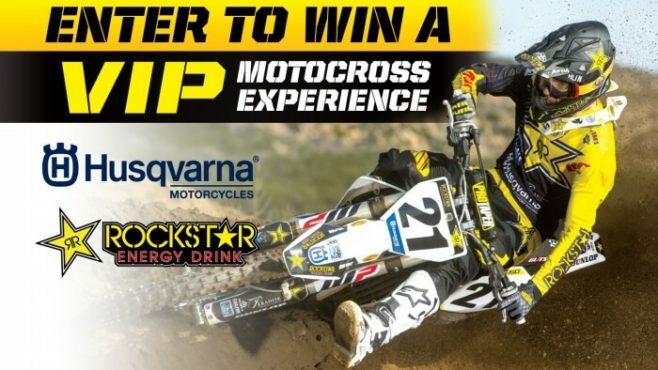 Try your luck and enter for a chance to win great prizes like a $3,000 Ticketmaster Gift Card, custom Heart2Yours fine jewelry, the Ultimate Football Party Package, and a VIP motocross experience! Dannon Light & Fit Sweepstakes 2017: Dannon Light & Fit wants to get you moving with the Dannon Light & Fit Sweepstakes. Visit LightAndFitPromotion.com to see if you’re an instant winner. Eligibility: Open only to natural persons who are legal residents of the United States of America who have a valid social security or tax ID number, are at least eighteen (18) years of age, and who have a valid Facebook account at the time of entry. End Date: 11:59 PM Pacific Time on February 5, 2017. Prize(s): A $3,000 Ticketmaster Gift Card. Eligibility: This Promotion is offered and open to persons who are Registered Users, legal residents of one (1) of the 50 United States and at least 18 or age of majority or older (whichever is older in state of residence) on date of entry into a Sweepstakes. End Date: 11:59:59 AM Eastern Time (ET) on January 9, 2017. Limit: Limit one entry per person per prize during a Sweepstakes Entry Period. Prize(s): Custom Heart2Yours fine jewelry from Carole Shashona, Gourmia Fusion Tea Loose Leaf Tea Maker, $100 Perfumania Gift Card, Canary Home Security Device, and $150 Gift Card to The Palm Restaurant. Eligibility: Open only to legal U.S. residents of the 50 United States and the District of Columbia, who are 18 years of age (19 in Alabama and Nebraska; 21 in Mississippi) or older at the time of entry. End Date: 11:59:59 p.m. ET on February 6, 2017. Limit: Limit one (1) entry per person/e-mail address, per day. 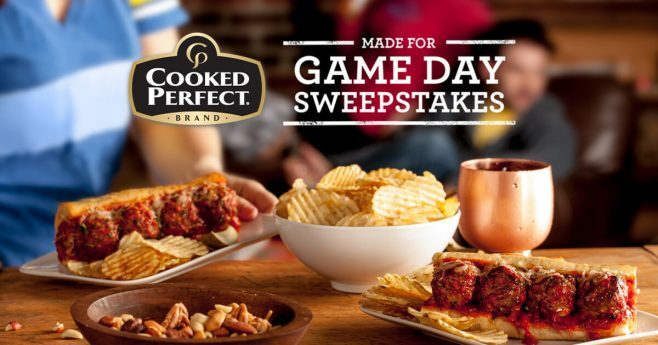 Prize(s): $1000 in gift cards, which may be used to purchase a flat-screen TV; $600 in gift cards, which may be used to purchase a recliner; $400 in gift cards, which may be used to purchase a coffee table; five (5) coupons, each good for one (1) free bag of Cooked Perfect Meatballs, up to $9.99; and a Cooked Perfect-branded cutting board. Eligibility: The Promotion is open to legal residents of the 48 contiguous United States and D.C. (“Eligibility Area”) who are 18 years of age or older (or 19 for residents of AL or NE) as of the Start Date of the Promotion. End Date: 11:59:59 AM PT on May 7, 2017. Limit: Limit one (1) Entry per Entrant throughout the Promotion Period.